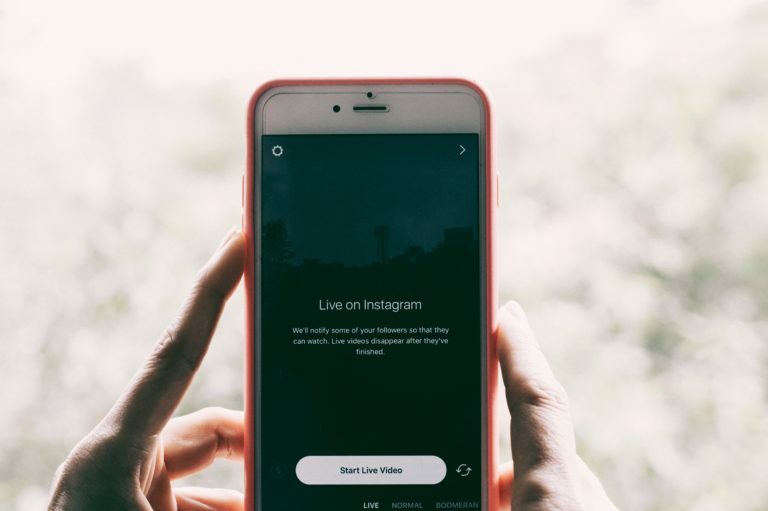 Recommendation: Because of the timeliness of live videos and Stories on Instagram, it’s best to tease when you are going live through posts and Stories ahead of time. Remember, these are your best followers paying attention. Reserve for highly anticipated content: exclusive interviews, new product reveals, major company announcements, etc. The stream needed to go through YouTube but our audience resided on other social platforms – mainly Facebook (99% of it, in fact). Therefore the links had to be shared on our Facebook location pages. View numbers were extremely low too – some videos were only watched live by about 20-40 people and watched later by another 70-100. The “CoreLife Lesson: Maximizing You Not” video, for example, has only 133 views to date. Attaining comments and responding to them on the YouTube chat board was also not very effective since we couldn’t pull comments into our third party social management tool.